In managing your church, your priority is to ensure that the parishioners are comfortable and that the heat is on to have the building warm before each ceremony. To achieve this with your conventional heating controls, you may have the heat on across all the Church buildings when it was actually only required in the occupied rooms. In addition, someone has to be physically onsite perhaps 2-3 hours beforehand in order to turn the heat on and off for each ceremony. In some cases perhaps the person may forget to turn the heating off and it is left running overnight or perhaps it comes on at the same time teh following week when it is not required. 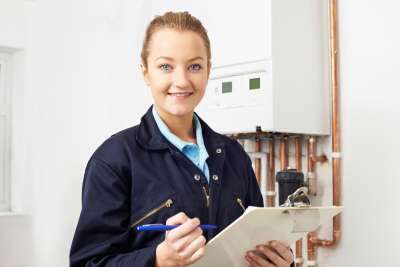 Your current heating controls may be leading to inefficiencies and are also very dependent on someone being there to set them. 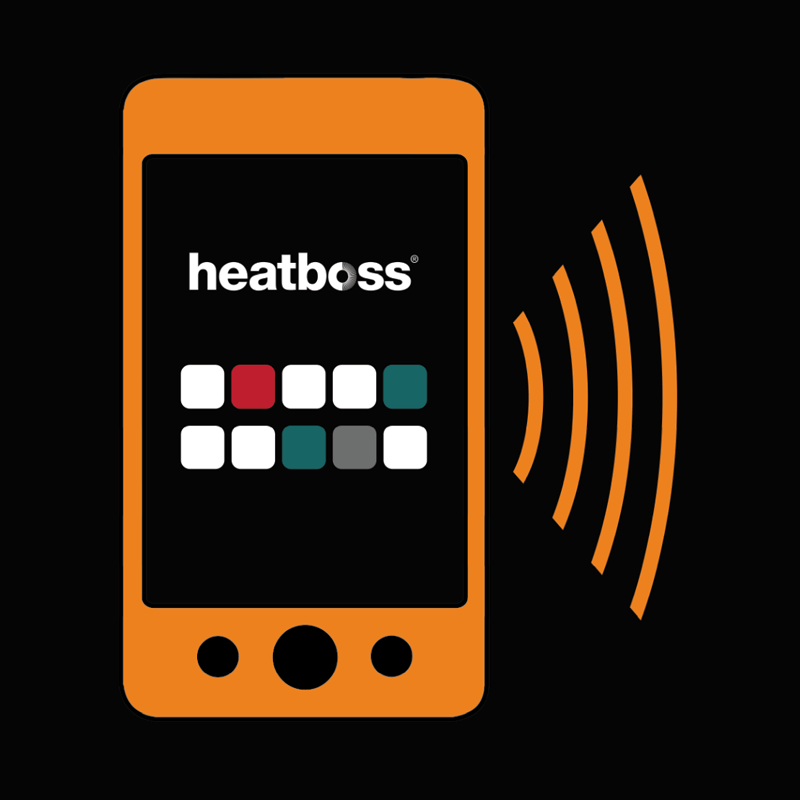 With heatboss, you can ensure that the parishioners are comfortable whilst avoiding wasting energy by only heating the specific rooms/areas that you need and enabling each room/area to have its own customisable target temperatures and on/off times. 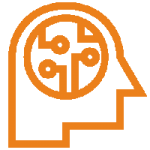 In addition you, and those who work with you, could control the Church’s heating remotely and securely from any web enabled device. This means that they could turn the heating on or off and set target temperatures and specific heating durations from their phone, laptop or tablet, without having to be at the Church a couple of hours before the ceremony. They could also log in and monitor how well the Church (and each area within it) is heating up. 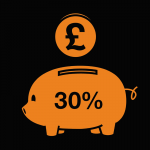 Our Church clients are seeing good savings on their heating consumption and have lots of very positive feedback, especially from those whose job it used to be to physically be there and have to turn the heat on and off. 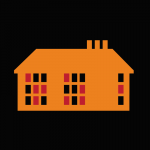 Allowing you to create tailored heating patterns for each room/area of the Church. 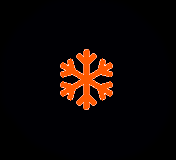 Enables the heating to automatically come on in the required rooms/areas if there is a risk of frost damage, without you having to physically be there. Save by only heating where and when you need to. Payback typically 2 years or less.